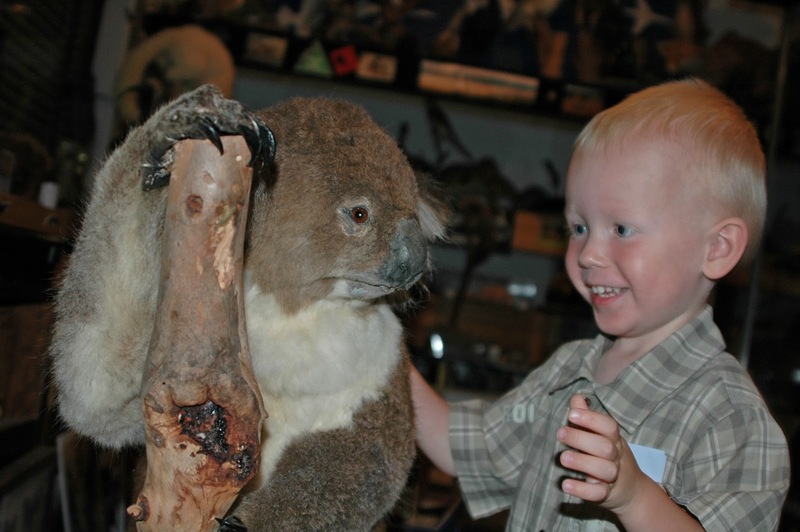 Have Australian animals visit your kindergarten / pre-school for a most memorable incursion! 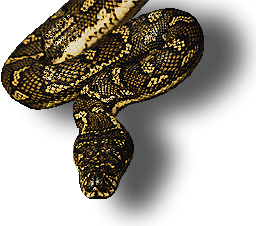 LIVE ANIMALS - REPTILES: lizards, freshwater turtles and a NON-POISONOUS snake, frogs and a variety of MINIBEASTS. PRESERVED ANIMALS - a variety of taxidermy animals for example: possum, echidna & wombat as well as bones and specimens preserved in jars. Andrew does not bring live native mammals due to the stress it would place on them during transportation and when being handled as well as the risk of injuries (scratches and bites) to the children. INTERACTIVE PARTICIPATION - while Andrew presents interesting facts about the focus areas of each session. ‘HANDS ON’ TIME - the children are encouraged to closely look at and handle the animals. ‘FOLLOW-UP’ ACTIVITIES - activity sheets are given to teachers for consolidation work after Andrew's visit. Poster sets, activity books and jig-saws are also available for purchase. to show the differences between animal groups such as Reptiles, Insects & Mammals; what they eat and how they protect themselves. and other concepts - hard/soft; legs/no legs, ways animals move, etc. to encourage respect for animals and their homes/environment. to introduce safety awareness with animals. Just like Fire Drill, children need to be taught what they should and should not do when they encounter some of our wildlife in their backyard or in the bush. Adult Helpers and NO Toddlers - 2 to 3 adults (including teachers) are needed in each session, to help supervise the handling of the live animals. It is requested that other parents & toddlers DO NOT attend the session as they are a distraction to the group and can harm either themselves or the animals on display. Minibeasts: A variety of live and preserved insects, spiders and other small creatures for the children to observe and handle. It will introduce the children to the concepts of animals having different needs to survive. Sealife: A variety of preserved sealife including whale bones, seahorses, shark egg cases, sharks, penguin, seal for the children to observe and handle. Cost depends on the location and number of sessions required.